Easter Sunday in London is a fun day in many ways. Besides enjoying Easter eggs, there are always events going on to celebrate the holiday. From Easter egg hunts to Easter Sunday lunches there are sure to be plenty of things to do at Easter in London. Let’s take a look at some the events and activities lined up for this year’s holiday. Why not go out and enjoy a traditional roast Sunday dinner, but this time make it an Easter Sunday dinner? Plenty of London pubs and restaurants are offering this opportunity, and if you are not a meat eater there are veggie and vegan alternatives in many places. 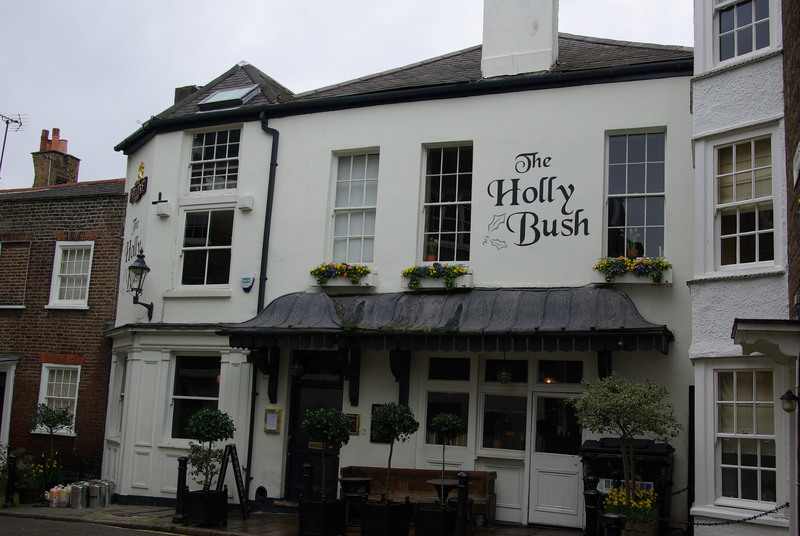 The Holly Bush in Hampstead is more like a rural pub than a bar in the bustling city, and is a great place for meeting the locals. Roast, in Borough Market, as its name suggests, is famous for its roasted beef, lamb and pork dinners, but it has a vegetarian and vegan option too. 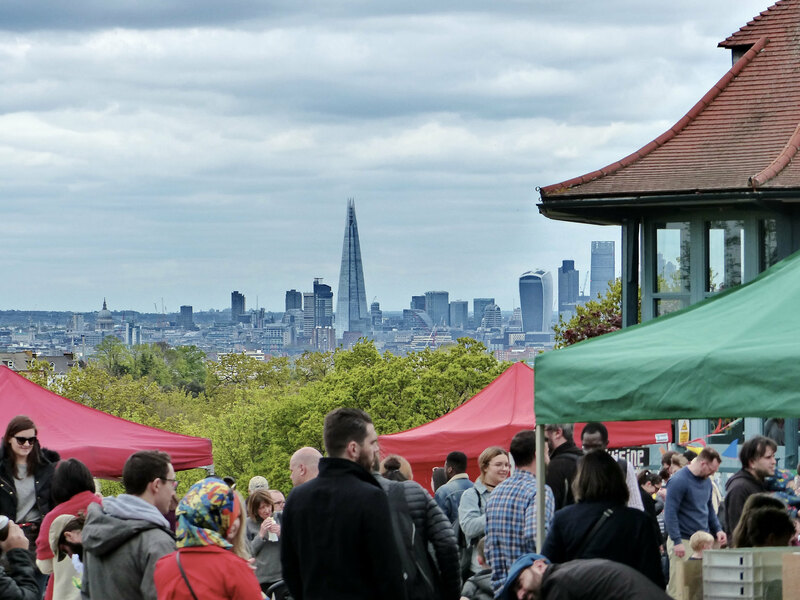 The Horniman Easter Fair is another great opportunity for somewhere to go on Easter Sunday in London. This event takes place all over the Easter Weekend, and on the Easter Sunday there is a special storytelling performance by Sandal Sticks Theatre of the Ugly Duckling. Their adaptation of the classic tale is fun for all the family and includes songs and puppetry. Performances take place at 12pm, 1pm, 2.30pm, 3.30pm and are priced at £5 per child, £1 per adult. Advance booking is recommended. At the same venue there are Lindy Hopping Dance Workshops at 12pm, 1pm, and 2pm, in which you can hop around the bandstand imagining you are the Easter Bunny. There is also the opportunity of meeting some fascinating animals at the Animal Corner With Wild Fangs, which takes place in the Pavilion. Here you can see a boa constrictor, stick insects, giant African land snails, a bearded water dragon and other cute creatures. Horniman is easy to find in the Forest Hill area of London, and makes for a great day out at Easter or at other times of the year. 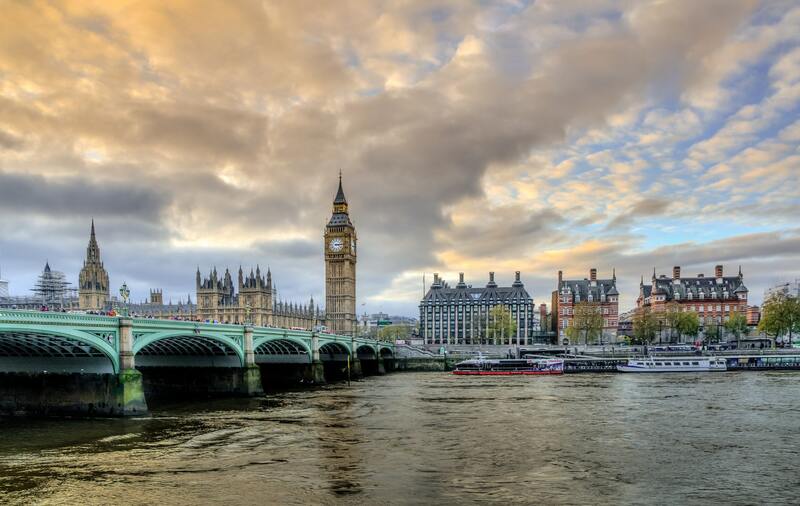 If you are only in the big city for a short break it can be a great help for your stay if you take advantage of booking into one of the day use hotels in London via DayBreakHotels.com. Here you can have a private space to relax in, leave any baggage and shopping you have with you, and freshen up in before leaving at the end of the day. Another possibility is to go to the Easter Egg-stravanganza held at Lauderdale House, Waterlow Park, in Highgate, London. This family event takes place on the Tea Lawn, from 11 am to 1 pm, on Easter Sunday 1 April, and includes Easter egg decoration and a Great Egg Roll. There are prizes of Easter Eggs for the best egg decorations and best “Egg Rolls.” This event is expected to sell out early so book in advance. Whatever you decide to do, have a wonderful day in London. Happy Easter!